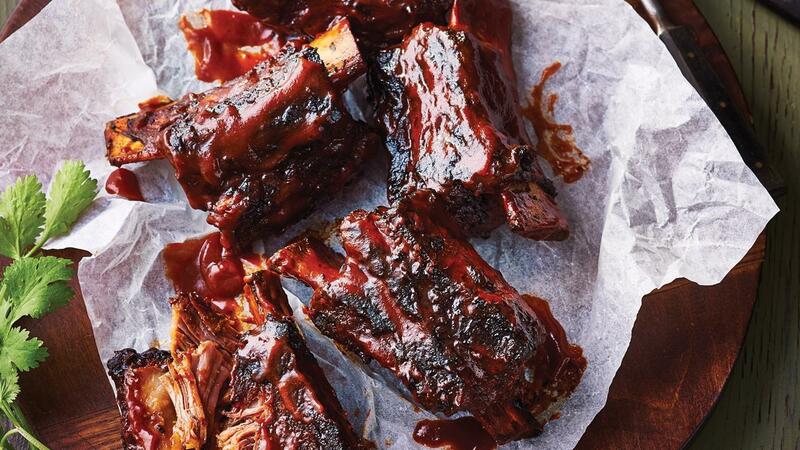 Nothing like going primal when sitting down to a big plate of ribs. Your customers will jump on the table and howl like a mad dog with these bad boys in front of them. Combine KNORR Mixed Chilli Puree and KNORR Paprika Puree and rub over ribs. Marinate in the fridge overnight. Place ribs in roasting pan, roast in oven for 2-3 hours or until tender. Add some pan juices, KNORR American Chipotle BBQ Sauce, KNORR Garlic Puree, KNORR Mixed Chilli Puree and reduce. Brush glaze over ribs and place back in oven for 15 minutes or until caramelized.